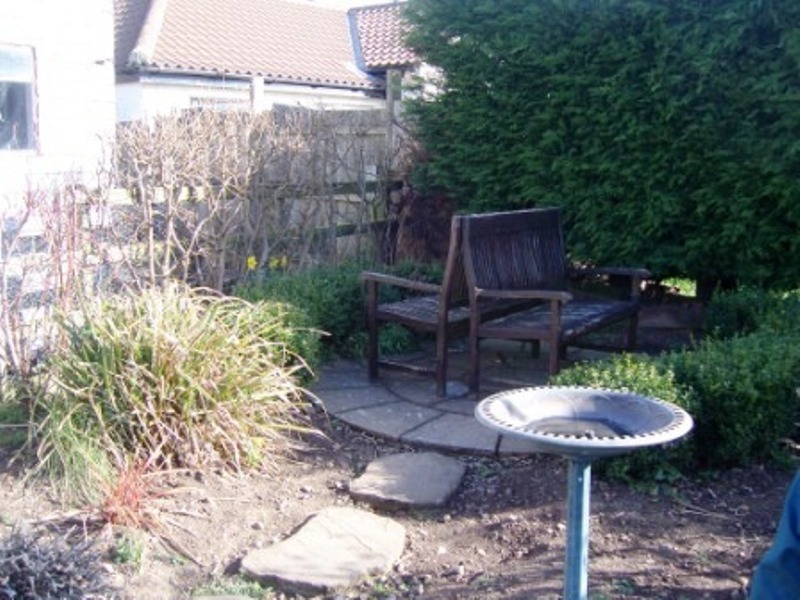 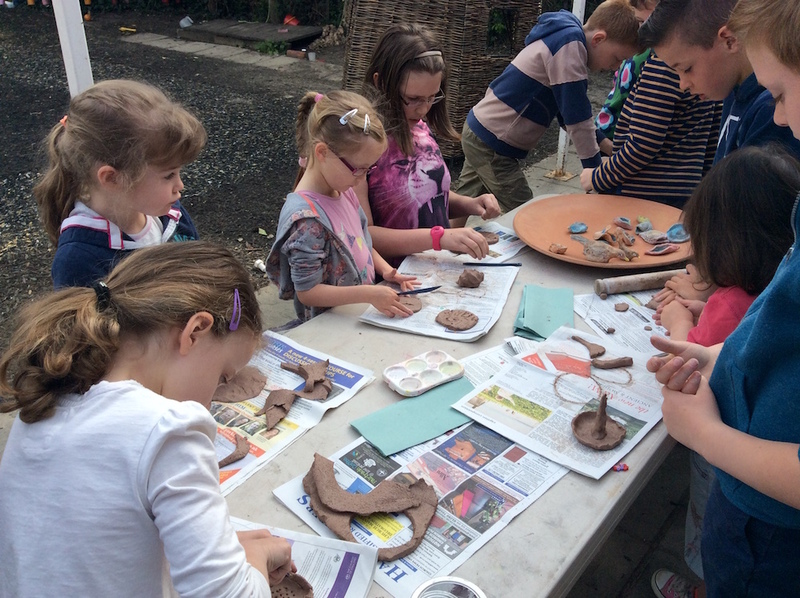 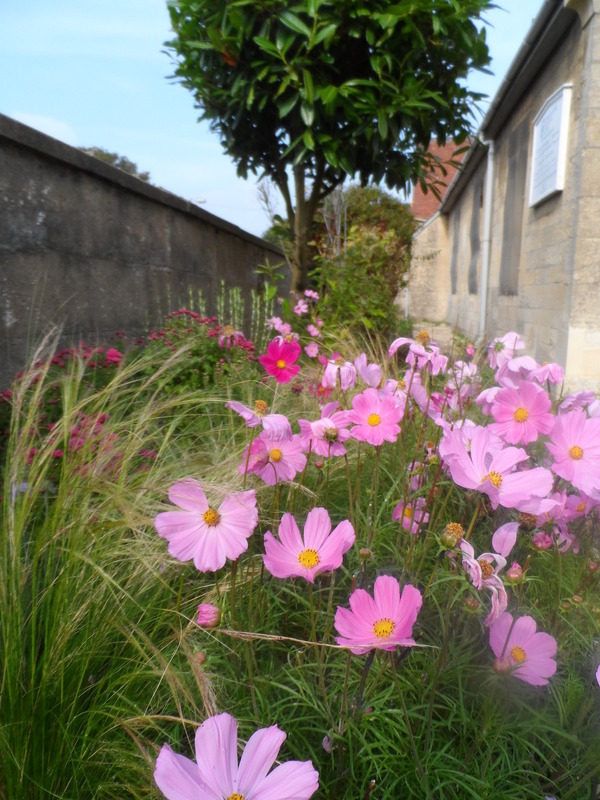 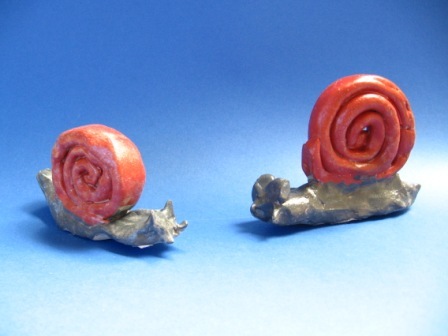 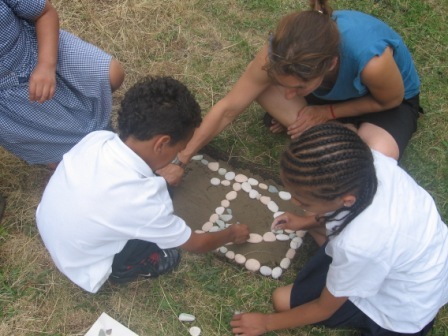 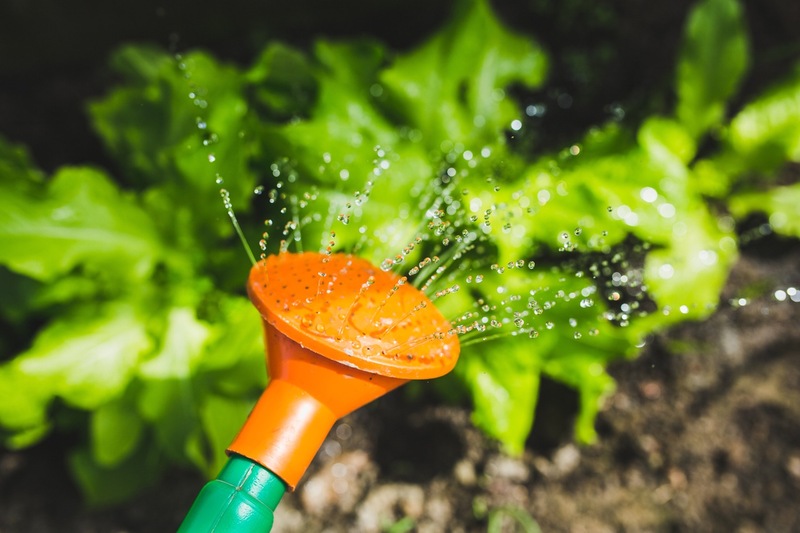 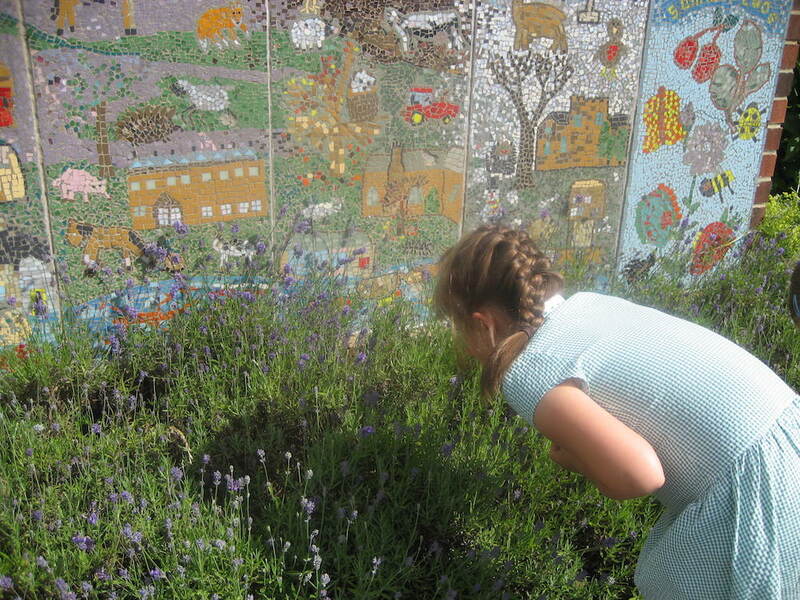 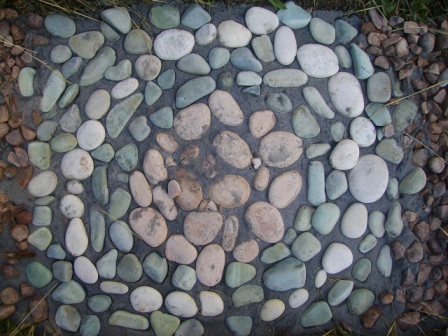 Parable Prayer Gardens can be purposefully designed as part of a Christian distinctiveness enrichment project for example integrated into a 'Parable Treasure Hunting theme day' or be an adaptation of an existing quiet garden. 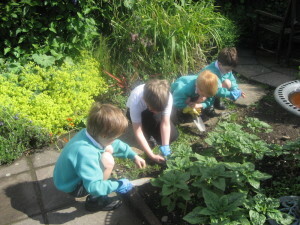 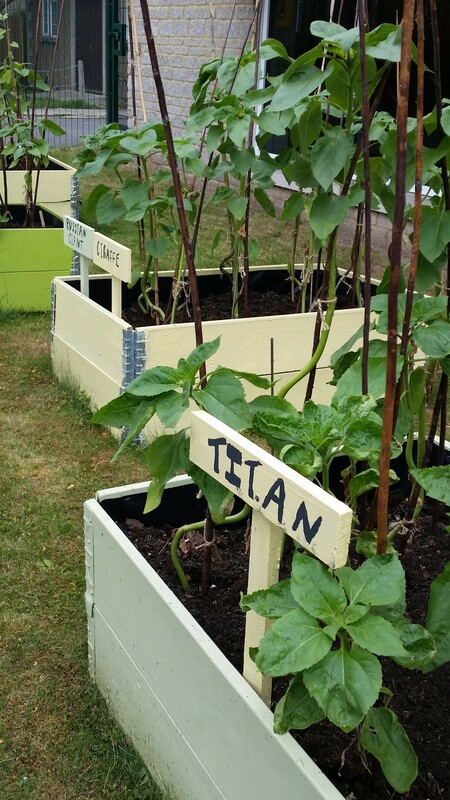 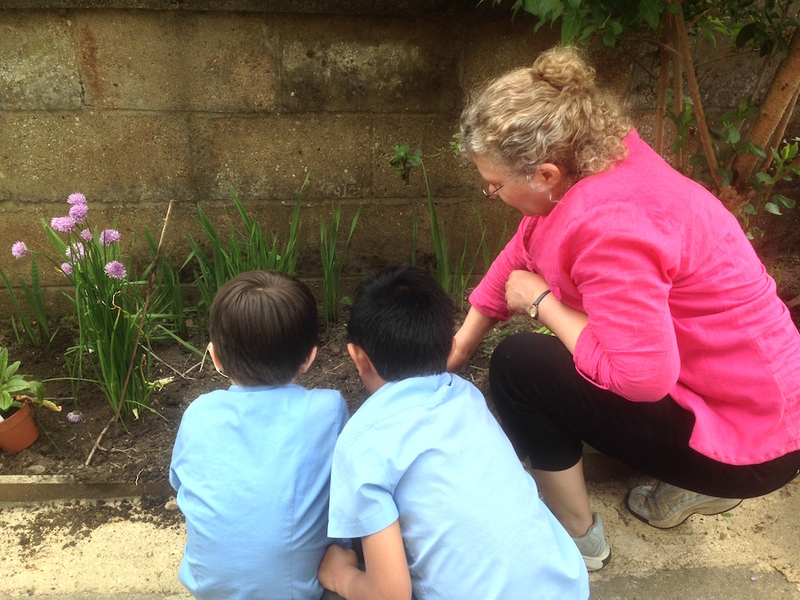 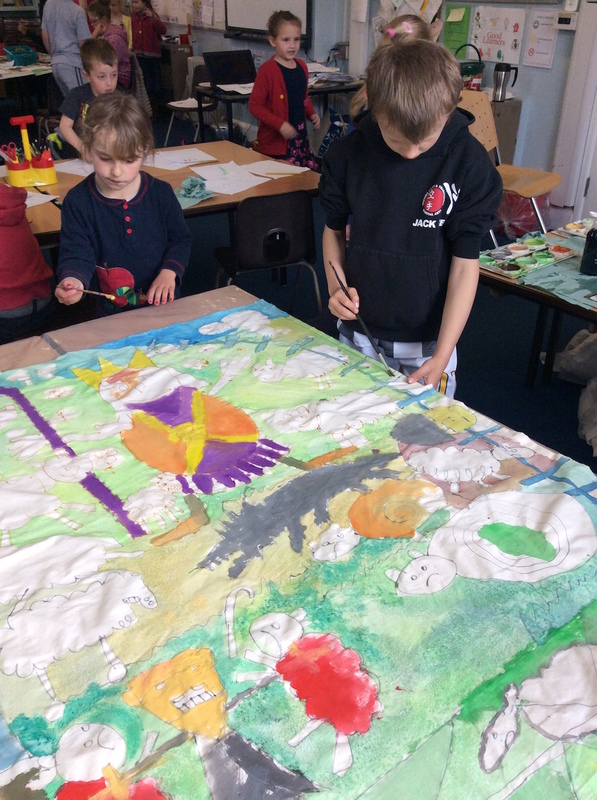 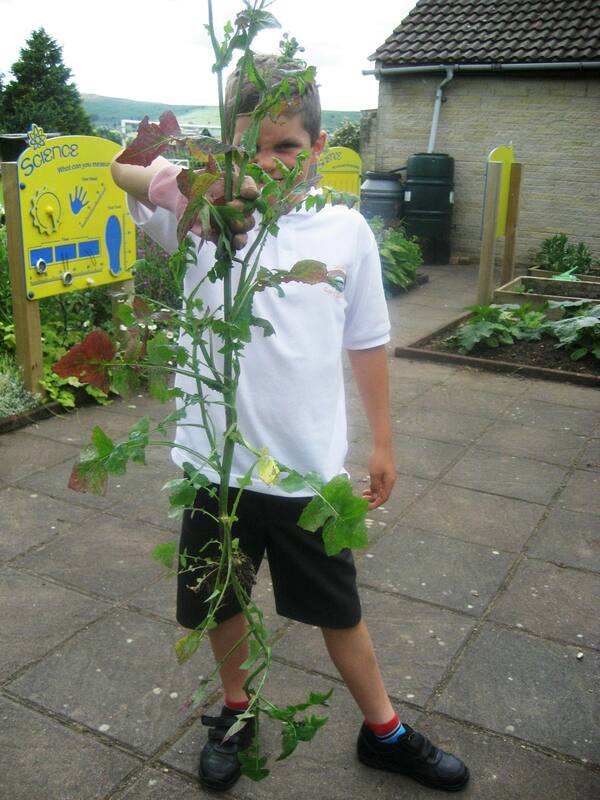 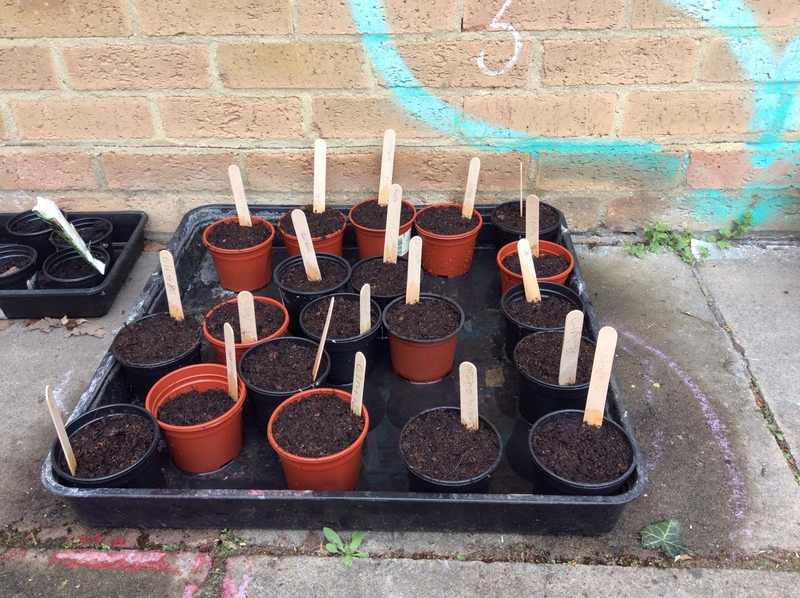 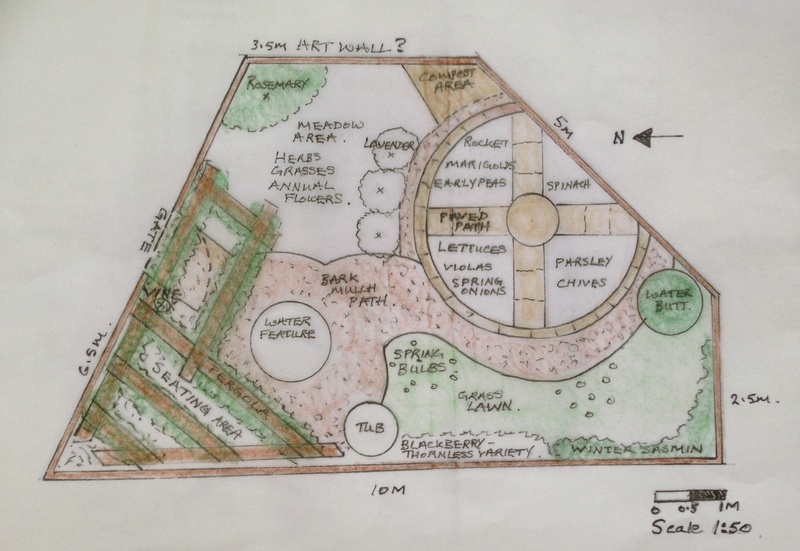 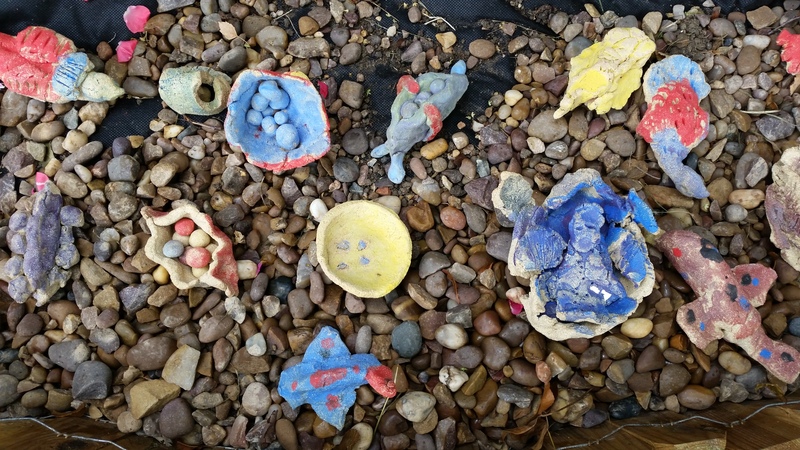 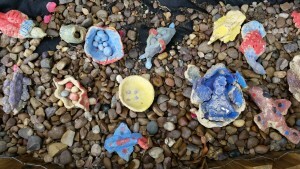 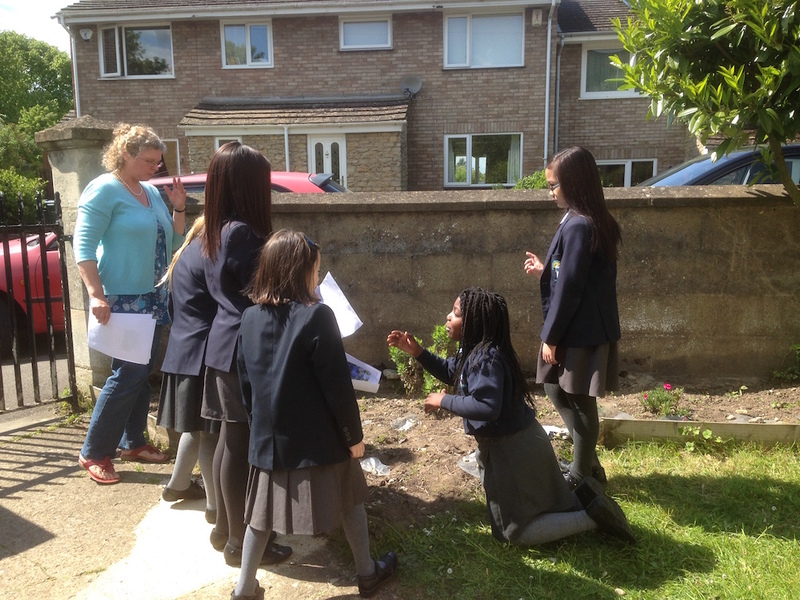 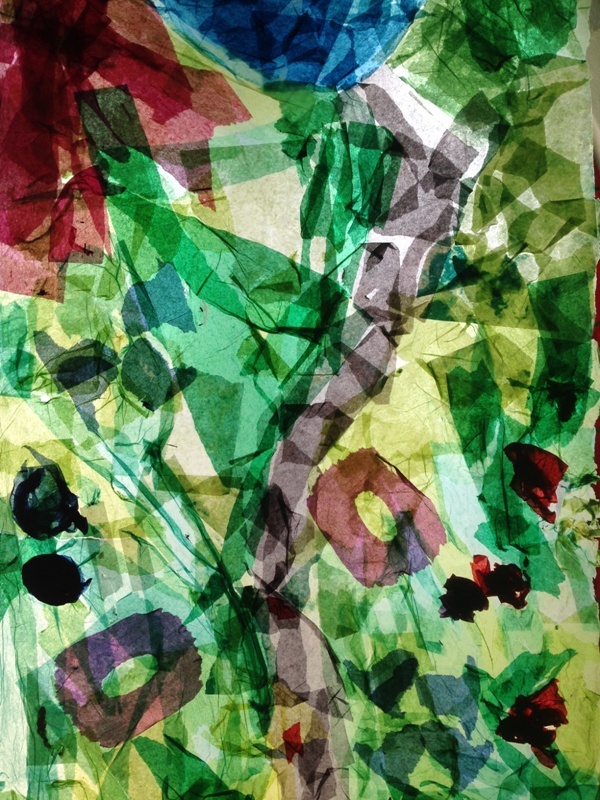 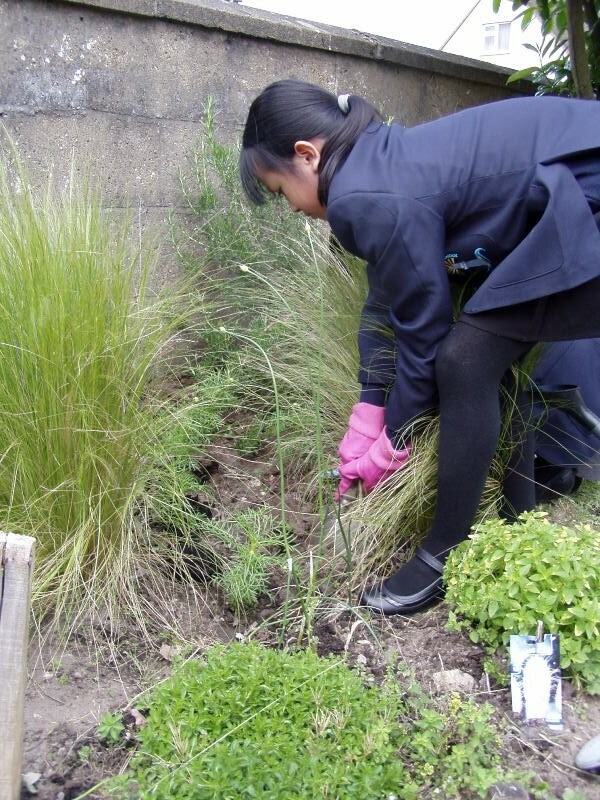 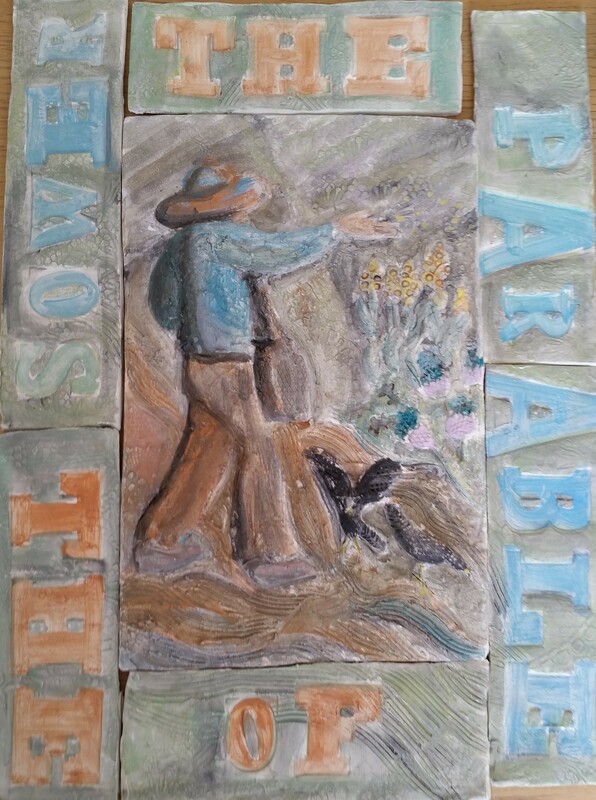 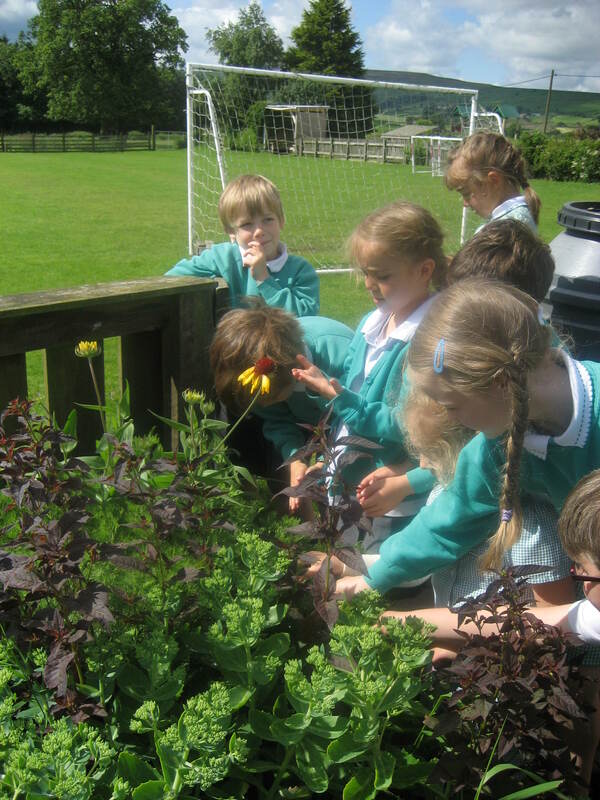 Parable Garden team offer a creative approach to developing a Parable Prayer Garden through collaborative project work linked to Christian distinctiveness enrichment involving the whole school and partnership with the local church. 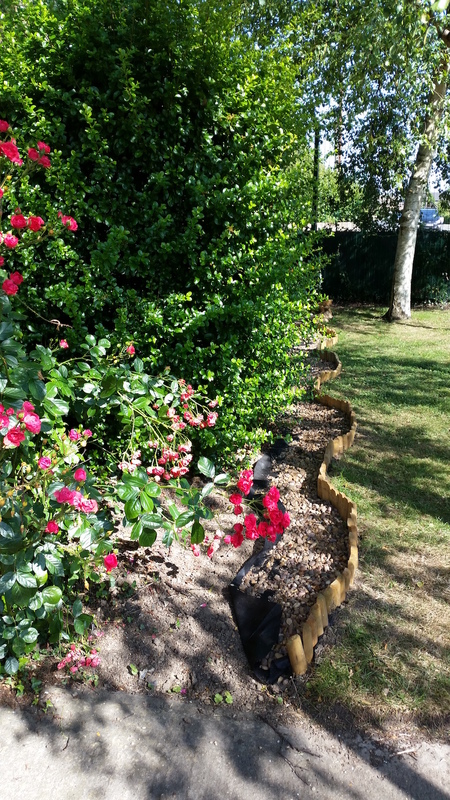 Read more about how Parable Prayer Gardens can benefit schools and enjoy the gallery of images below from recent projects. 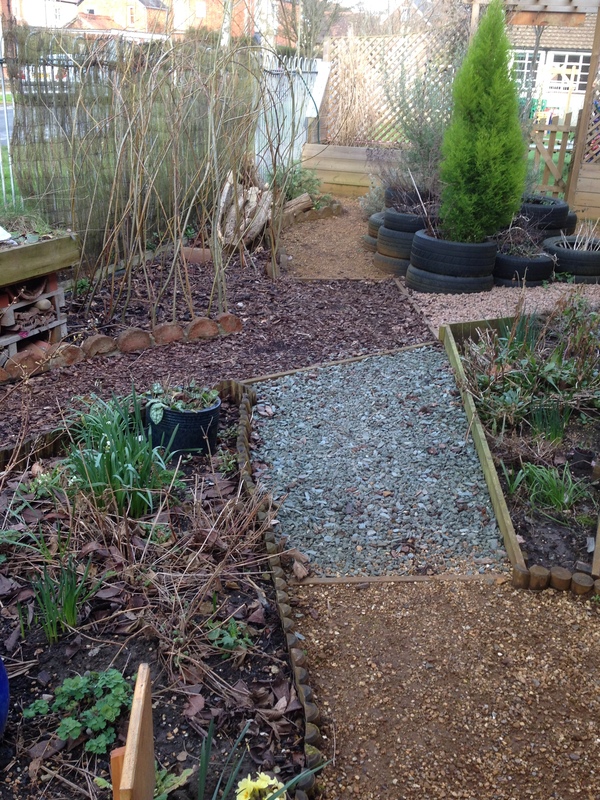 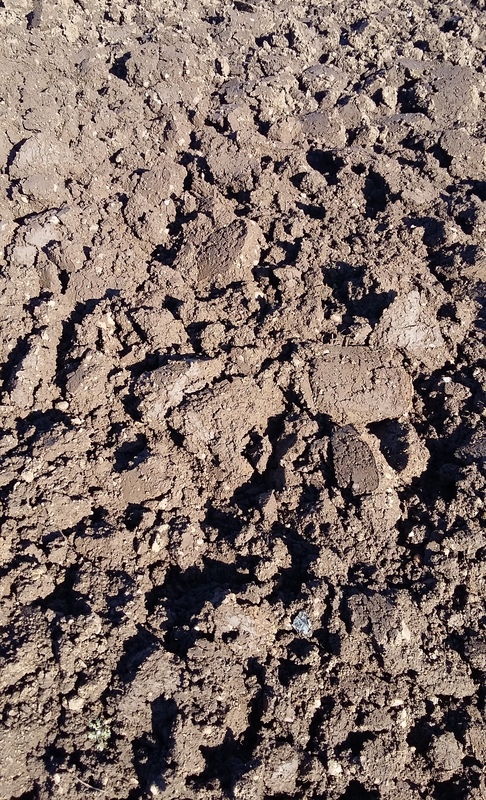 Parable Garden team can provide onsite practical support and expertise to complement the use of on-line resources.